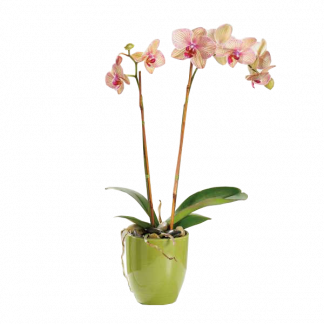 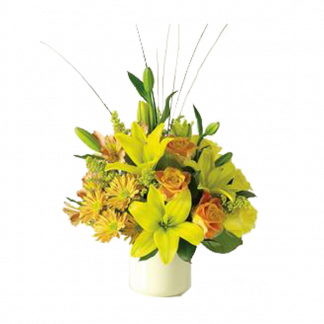 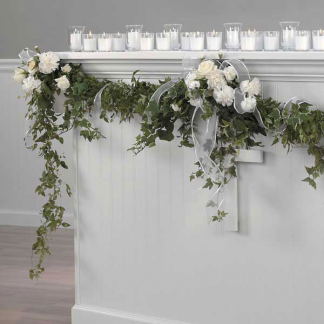 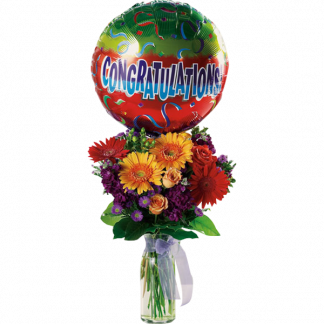 A surprise of sweetness and freshness is available here at A Florist & More. 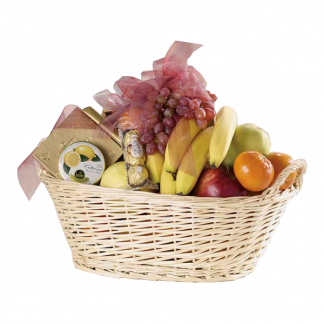 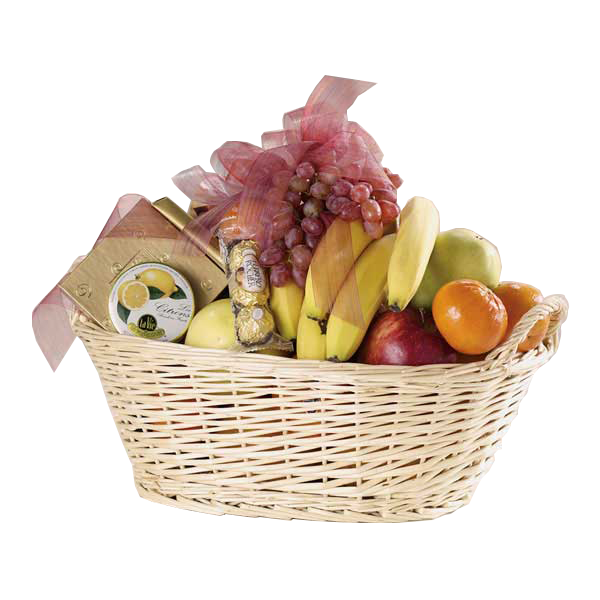 The Fruit & Gourmet Basket consists of the season’s fruits and gourmet delights. 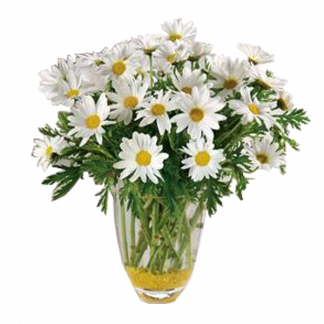 Touch of Love	 Hooray for You!